FIRST LINE BEACH A REAL GEM , much higher standard than the usual Unit for hire, immaculately presented, owned and managed by ourselves. On a premium pitch with lovely views.Beautifully equipped and constantly updated with your COMFORT IN MIND. Bookings are now being taken for 2017. A deposit of £50 (non refundable) is required. Please call or email Lesley for more information. Thank you. FROM £50 PER NIGHT. LUXURY AT AFFORDABLE PRICES! A beautiful holiday location for families or couples. 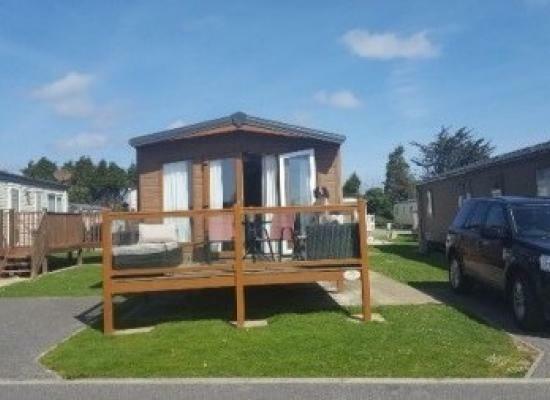 A holiday home with 2 bedrooms, 2 bathrooms (one with a BATH), 2 televisions and DVD players, central heating, double glazing and decked area. Newly available from July 2014 MONACO DOUBLE LODGE. This is not a caravan but more of a luxury apartment. Exceptionally spacious throughout, with ultra modern kitchen, 2 bedrooms, 2 bathrooms (with BATH) and located on a lovely pitch. 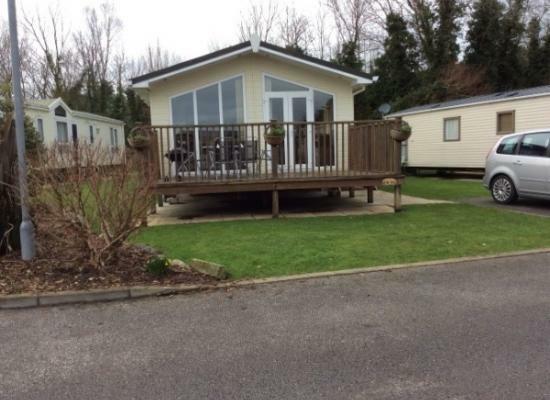 'Platinum' graded luxury holiday home with central heating & double glazing, on the 5* Par Sands holiday park. 2 bedrooms, family shower room, ensuite WC, front & side decking. WE HAVE 2 SUMMER WEEKS STILL AVAILABLE FOR 2019. 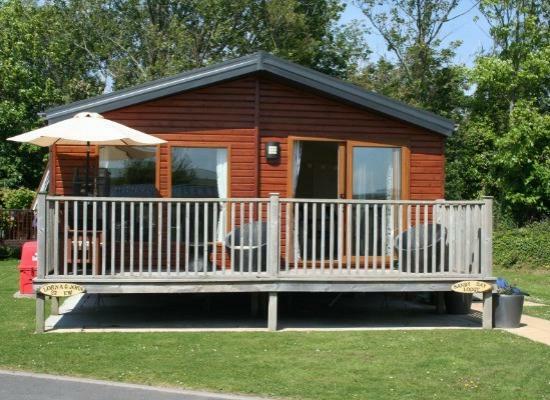 This is NOT a caravan but a very spacious DOUBLE LODGE, with 2 large bedrooms, 2 bathrooms (one with bath) and luxurious kitchen and lounge, with views over the streams and fountains. TRANQUILLITY!!! A modern three bedroom lodge with two WC's and shower. There is a spacious living area which opens onto seated decking overlooking an idyllic pond with soothing fountain, The lodge is South facing so is bathed in sunlight all day. Brand new 2013 victory springwood 2 bedroom caravan for hire. The caravan can sleep up to 6 people. 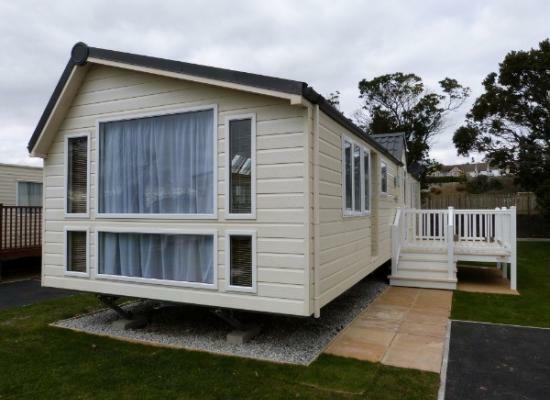 The caravan is situated at the 5* Par Sand Holiday Park in Cornwall. There are many on-site facilities for the whole family to enjoy. 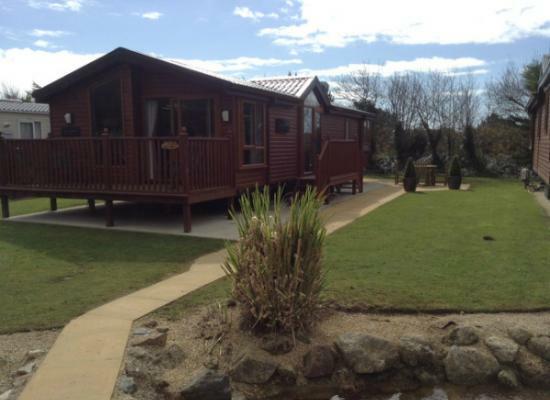 Par Sands Holiday Park, a 5* complex which sits just behind the sandy dunes of Par Beach. Tea, coffee, milk, sugar, biscuits, will be there for you on your arrival. Short breaks available out of season. PLEASE CONTACT ME FOR ANY SPECIAL OFFERS. 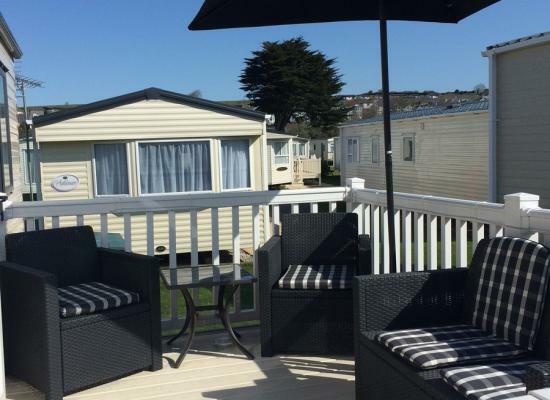 Situated on the Par Sands (Pet Friendly) Holiday Park our stunning caravans are located in the ideal holiday setting to take advantage of the fantastic Cornwall Riviera. For details on Special Offers please call Mary on 01726 63898 or 07880 534910. 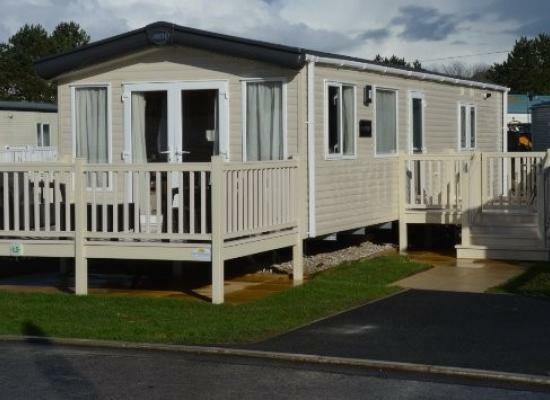 Par Sands Holiday Park, a 5* complex which sits just behind the sandy dunes of Par Beach. Welcome tea , coffee, sugar, milk, biscuits on arrival. **SHORT BREAKS AVAILABLE OUT OF SEASON** PLEASE CONTACT ME FOR ANY SPECIAL OFFERS. 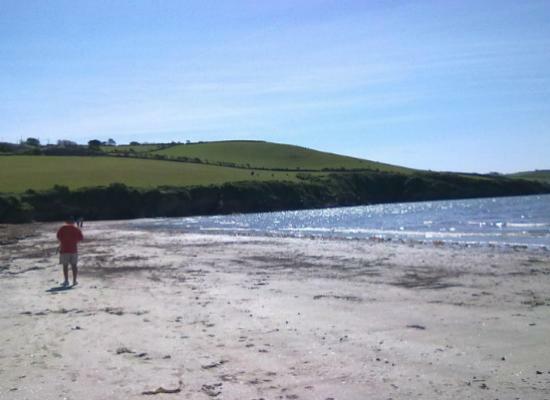 Safe for children, the sandy, sheltered beach is one of the largest in South Cornwall. It is noted for safe bathing and windsurfers will find it excellent. There's lots of space on the beach for fun and games, sand castles or just plain lazing around. Par Sands Holiday Park is just a short pathways walk to the village and its pubs, restaurants, take-aways and shops. The Cornwall Coastal Footpath runs through the Park to either side. You can easily walk along the cliffs to the charming fishing cove of Polkerris and enjoy a leisurely drink at the Rashleigh Inn on the beach before taking a gentle stroll back to the Park. While only a short distance by car, you can visit the picturesque harbour villages of Fowey and Mevagissey. Par Sands Holiday Park is an ideal base from which to explore the many attractions and beautiful scenery for which Cornwall is so famous. Why not take an afternoon out at one of the grand houses and gardens of Cornwall like nearby Lanhydrock House or Heligan Gardens. Or, visit the local steam railway, the Shipwreck Centre at the tiny port of Charlestown or the Eden Project.